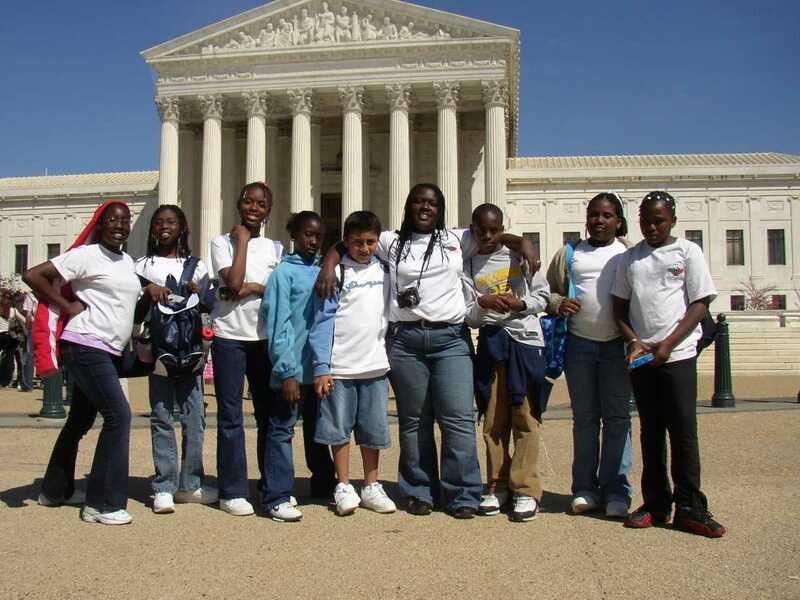 Since 2006, our Metanoia fifth grade scholars have taken a trip to Washington together. If you look closely at this field trip picture, you will see our current Board member Rashawnna Hawkins (far left). Dashia Drayton is also pictured second from right. Dashia graduated from our Youth Leadership Academy, worked as a staff member while getting her undergraduate degree and is currently working toward her Masters in social work! While our fifth graders travel to DC, our High Schoolers will be going on college tours in Atlanta together. Visiting campuses and exploring opportunities to continue to grow beyond Metanoia help scholars begin to develop the action plan for their life with mentors and friends at their side, instilling confidence, and helping to understand what can be within their reach with focus and commitment. These trips makes a difference and help build leaders! If you can’t visit our Snack Shack, but would like to sponsor one of our student trips, click on this link and with an investment of $260 the student will send you a postcard while on their trip! This is #whatcommunitylookslike. If you can’t visit our Snack Shack, but would like to sponsor one of our student trips, click on this link and with an investment of $250 the student will send you a postcard while on their trip! This is #whatcommunitylookslike.